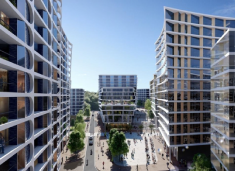 The £125m development, known as the St Paul’s Quarter, will consist of more than 320 flats and shops and restaurants across 20 individual buildings of between two and five storeys. 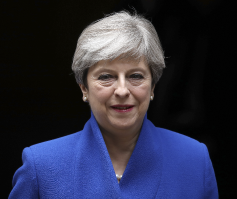 Prime Minister Theresa May has promised housing associations £2bn worth of long-term funding for affordable housing. 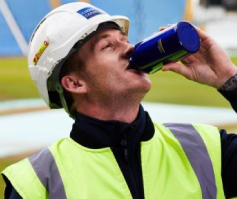 Major construction companies are starting to push single-use plastic free workforces by handing out reusable water bottles, as well as removing all plastic cups next to water coolers. 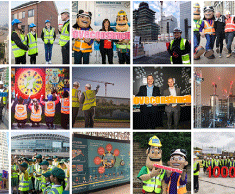 The Considerate Constructors Scheme has launched an initiative designed to improve the public’s perception of the construction industry. 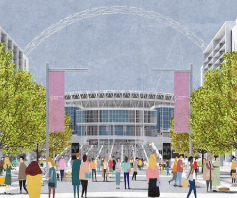 Long-running plans to build a £123m arena in Bristol have been officially scrapped by the city council in favour of pursuing a mixed housing, hotel and conference centre scheme on the Temple Island site. 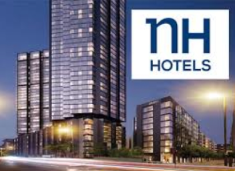 A £19m contract has been awarded to deliver the fit-out for the UK’s first nhow hotel. 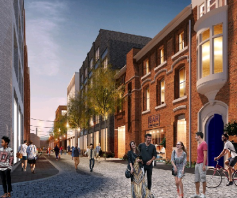 The Spanish cosmopolitan hotel chain is to open the first project in Shoreditch. 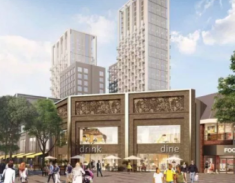 Planning has been gained to transform Walthamstow town centre in north east London, extending the local shopping centre and building 500 new homes in high-rise blocks. 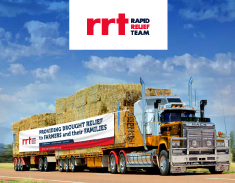 Bryson are glad to have supported the excellent initiative ‘Operation Drought Relief’ in Australia, which provides drought relief to farmers and their families. 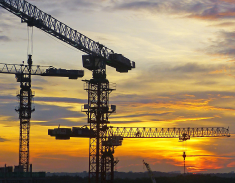 Construction output increased 0.9 per cent in the second quarter after falling in the first three months of 2018, according to the latest data from the Office for National Statistics.